Forever21.com offers 20% off Sitewide via coupon code "TAKE20". Forever21.com offers an up to 50% off + extra 50% off Clearance + free face mask on orders over $50 via coupon code "EXTRA50". Free shipping via coupon code "EXTRASHIP". Free shipping, via coupon code "FREESHIP21". 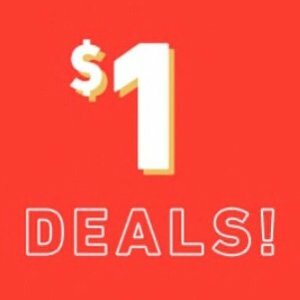 Forever21.com offers only $1 DEALS. 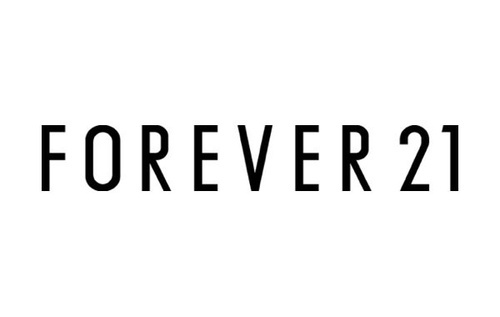 Today only(4/11), Forever21.com offers shipping free Sitewide via coupon code "FREESHIP21". Deal ends 4/11 23:59 EST. Forever21.com offers an up to 70% off + extra 50% off Clearance via coupon code "EXTRA50". Today only(4/4), Forever21.com offers shipping free Sitewide. Deal ends 4/4 23:59 EST. 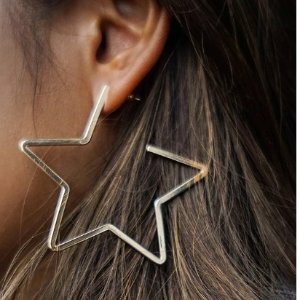 Forever21.com offers 15% off Sitewide via coupon code "15OFFALL". 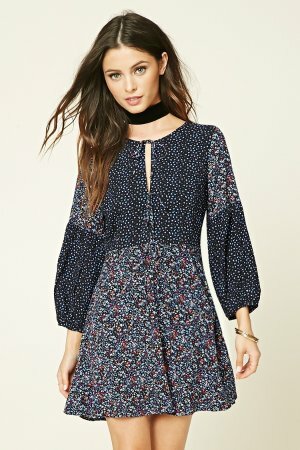 Forever21.com offers all dress sale for $10. 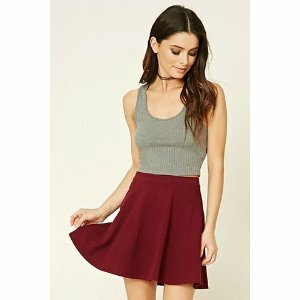 Forever21.com offers an up to 50% off Clearance. 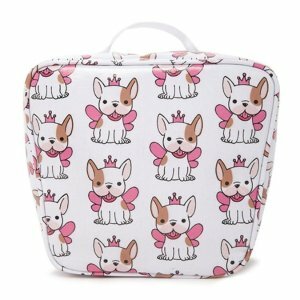 Forever21.com offers the Princess Puppy Lunch Box for $3.00. Features: A woven lunch box featuring an allover print of a puppy wearing a crown and a pair of wings, an insulated interior, a zipper closure, exterior slip pocket with a snap-button closure, and a top handle. Forever21.com offers an up to 70% off + extra 50% off Clearance. Today Only，free shipping on all orders. 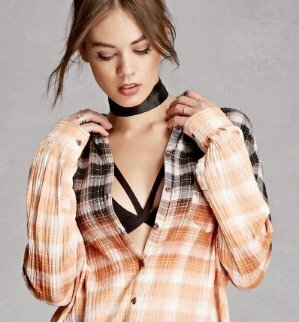 Forever21.com offers the outlet up to 70% off. 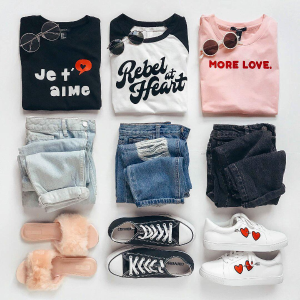 Forever21.com offers Valentine's Day 30% off. 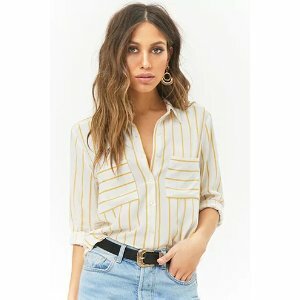 Forever21.com offers up to 70% off and 100+ new markdowns added. 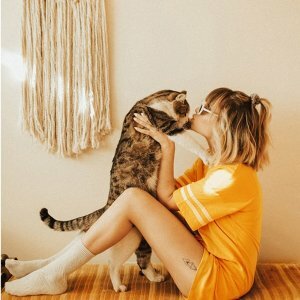 Forever21.com offers an extra 30% off sale styles via coupon code "EXTRA30". 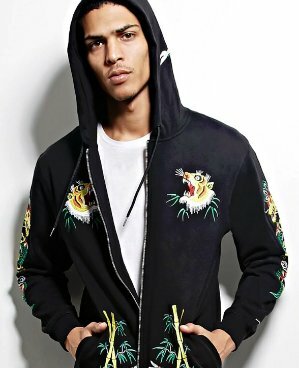 Forever21.com offers 30% off Men's outwear. 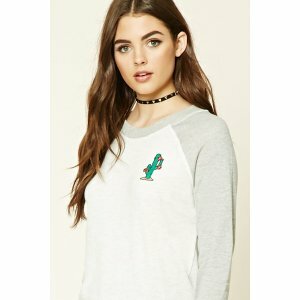 Forever21.com offers sport & activewear starting at $7.9. Free Shipping on any activewear purchase of $21+, via coupon code "GETACTIVE". 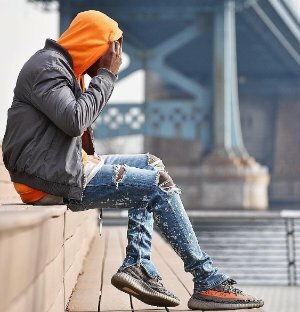 Forever21.com offers up to 70% off men's sale styles. Forever21.com offers up to 70% off New Year New Sale.